It has been a bit over a week since my arrival in Botswana and it has been a roller-coaster of information and emotions. What I have learned so far are the basics but considering I had no idea what I was getting myself into the basics are important. First of all Botswana is located above South Africa and is land locked by Namibia, Zambia and Zimbabwe. Gaborone is the capital and where I will be spending my six months working. – Meat is king. It doesn’t matter the dish it will have some slab of meat on it. One of the observations I have noticed so far is the power of saying “Hello”. It catches me off guard how saying something as simple as Hello (or Dumela is Setwana) can change someones mood. Coming from Toronto where you don’t really talk to anyone this was a big adjustment for me. It doesn’t matter who you are or how old you are saying Dumela is very important in Botswana culture. 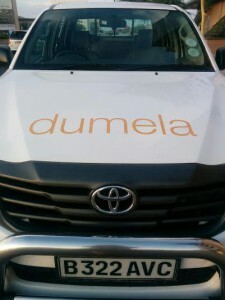 I have been walking down the street and sometimes I contemplate not saying Dumela but when I do I am always greeted by a smile and a Dumela back. 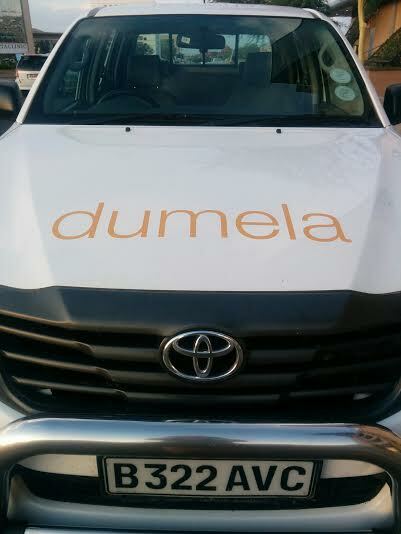 The main form of transportation in Gabs is by using a bus/van called a “Combi” here is where the use of Dumela is important. You always sit beside someone even if there are open spaces available and you greet the person with Dumela. This shows that you have acknowledge their presence and that you are open to conversations. Most of the time the Batswana people ask me if I know any Setwana and when I communicate what little Setwana I know they tend to try and teach me more. They might talk to me about weather, food or what I am doing in Botswana. All of these conversation comes just from a simple Dumela. This is a practice that I would love to bring back to Canada but I’m not sure how well it would do there. I will definitely try. This entry was posted in IYIP 2015-2016. Bookmark the permalink.